Rockstar Games has added three new maps to Trading Places mode in GTA Online. With all the E3 2016 hoopla, we missed out on this news two days ago. Apologies. The new maps are: Little Seoul in Trading Places 4, Lost Club House in Grapeseed in Trading Places 5 and the Harmony Place Construction Site in Trading Places 6. 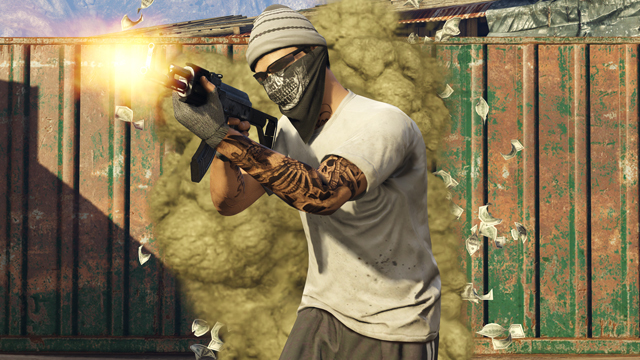 This new mode was included in the Further Adventures in Finance and Felony content update which landed last week. Along with the new maps, discounts are available in-game along with another exclusive limited-time unlock available for the next week. Unlocks are the swinging Red Swirl Pajamas and matching Smoking Jacket. All you have to do in order to grab the swanky duds is log into the game between now and June 20. These are the discounts available: 50% off Bulletproof Tires, save 25% on Car Armor, take 25% off Annihilator Helicopters, and select weapons and ammo are also cheaper than usual. 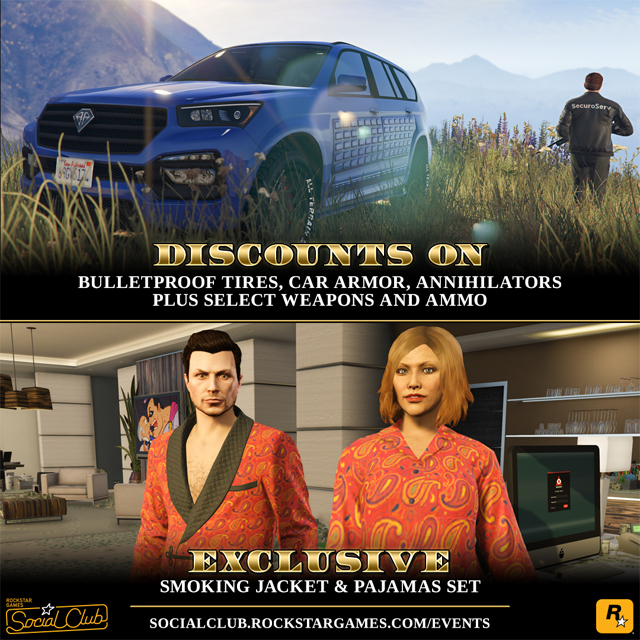 More details on discounts and the new Trading Places maps can be found on Rockstar Newswire.